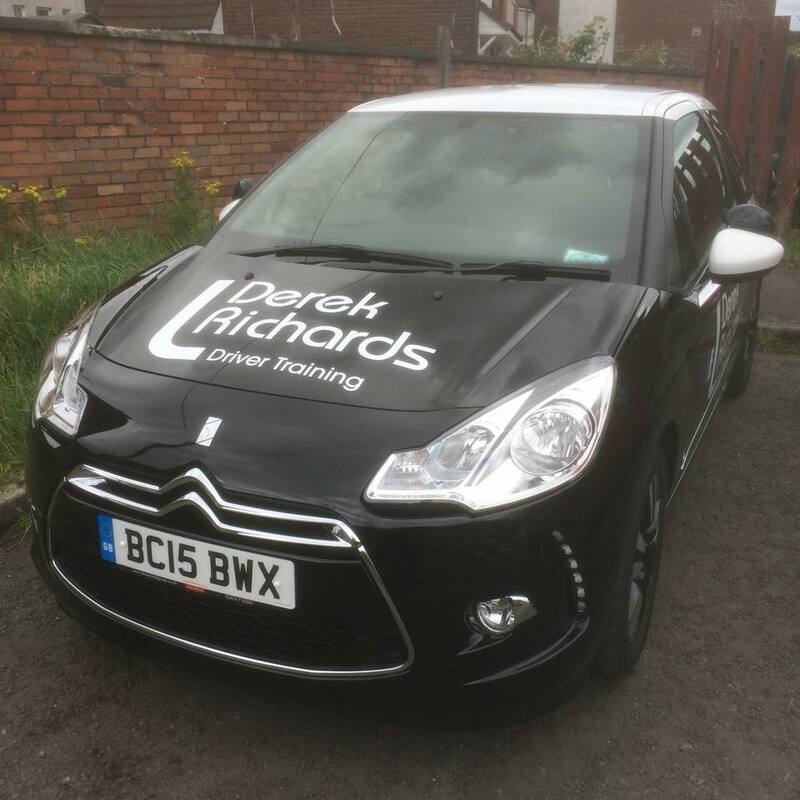 The opportunity to work for yourself, to choose your own working hours and earn a good rate of pay are often listed as the benefits of becoming a driving instructor. An often overlooked benefit is the tremondously high job satisfaction involved in helping someone to gain their driving licence. You get to see that smile on the first lesson when you help your client to move a car for the first time and you get to see the even bigger smile when they hear the examiner say: "That's the end of your test and I'm happy to tell you you've passed." As someone who used to work in a bank, dreading Monday mornings and counting the working hours till Friday night, I can honestly say that as a driving instructor I've never woke up and thought "Oh no, I've got work today." In fact, the majority of the time, it doesn't feel like work at all. Of course, not everyone is suited to the job. You'll need patience. A sense of humour would be an advantage. You'll need to be a fantastic communicator: an excellent listener. You'll need to be great with people, approachable and likeable. You will need to have held a full driving licence for at least four years, have less than 6 points on your licence and a full disclosure check will be done before being entered onto the register of driving instructors. Then you have to pass a theory test, a driving test and a test of your ability to instruct. These tests aren't easy, the pass rate isn't high. They require effort and dedication. That's where I come in. I am fully committed to improving the driving instructor industry and believe I am playing my part in this by providing higher quality instructor training. I am committed to continually improving my own knowledge and skills so that I stay ahead of the rest. In early 2012, I travelled to Southampton to complete a course with Blaine Walsh, founder of www.driving-instructor.tv and one of the driving instructor industry's finest instructor trainers. As a result of this extra training, I am one of only two Blaine Walsh recommended instructor trainers in the whole of Scotland and the only one in Glasgow. It is this extra commitment to developing my own skills that has seen previous clients travel from as far as the south of Scotland for instructor training. That's a four hour round trip! Training is usually carried out in Glasgow on a one-to-one basis and you pay per training session. There are no large up-front fees for training. My hourly rate for instructor training is £35, and training sessions are normally at least 2 hours.